We spent many years introducing Trophy Class Certified Gold Class Horn stock from animals hand selected out of the Best Farms in Texas to get the sheep we have here now. You can benefit from that, if that is what your looking for also. Instead of you spending years to do it, like we have, all you have to do is purchase one or more of our Award Winning sheep with all the Trophy Class Certified Gold Class Horn stock already built in and save years of your time catching up with the Top farms & saving you time and money traveling to and from those farms. All the spotted sheep here at our farm are Registered with the PDSS & a few with the UHHSA & most will be Double Registered soon. A few Desert Dragon 4 Horn rams for sale. 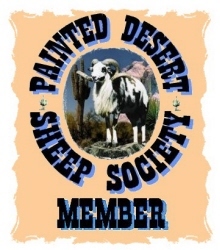 TEJAS RANCH PAINTED DESERT RAMS FOR SALE! 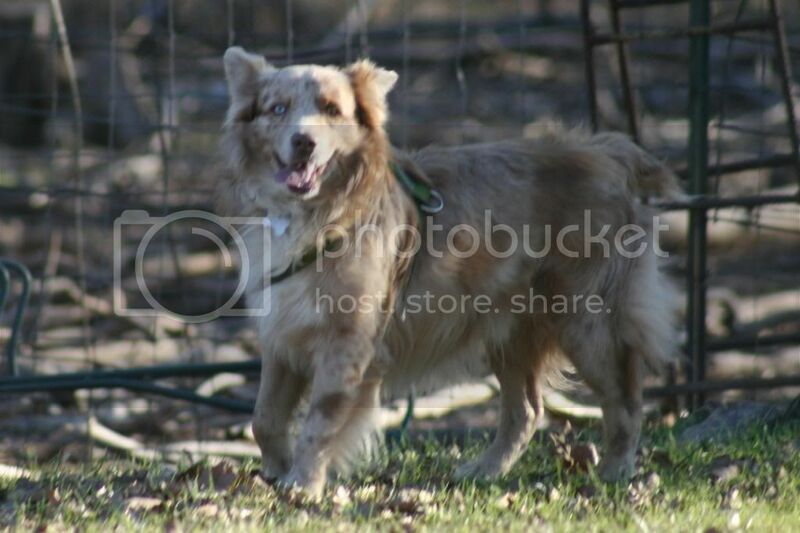 Our NEW Red Merle Miniature Australian Shepherd - Bear! 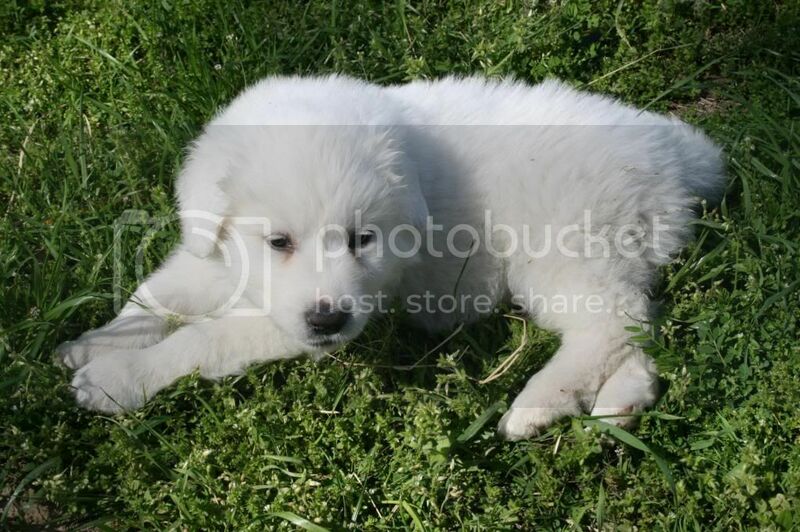 Our NEW Hungarian Kuvasz - TOBI! The Painted Desert Sheep is a hair sheep (NO Shearing needed) that received its influence from Merino, Rambouilett & Mouflon sheep. These sheep shed their winter wool naturally each spring and are spotted and ewes are polled. The rams are not polled and horns are a requirement for registration.. They also have NO odor, like most goats do. We have many lambs & a few grown ewes for sale, at this time. We are starting the process of Reservation Deposits. A 50% deposit is required to hold animals until weaning. A check or money order may be used for the deposit. Cash only on balance on day of pickup. Sires and Dams , on bottom of page, may not be for sale. Check out our "For Sale Page' on this page. YouTube© VIDEO OF OUR SHEEP HERE! I furnish Picture Pedigree Records, to buyers, that show all available pictures of the animals lineage. Slideshow below of some of the sheep that are for sale. Click their links below for larger picture.